Inc. magazine ranked Infusionsoft No. 984 on its fourth annual Inc. 5000, an exclusive ranking of the nation’s fastest-growing private companies. In the last three years Infusionsoft has grown its customer base of small business marketers by 800% to more than 20,000 users. Infusionsoft continues to thrive during the recession because its web-based marketing automation tool helps small businesses grow quickly and efficiently without having to hire more staff. Keeping costs down is a big concern for small-business owners, more so now than ever as the struggle to get capital continues and consumer spending is stagnate. Infusionsoft helps small businesses convert more leads and increase sales with its email marketing 2.0 solution. The company does this through web-based software that combines advanced multi-channel marketing capabilities like email marketing, voice broadcasts, direct mail and SMS with a full featured CRM (customer-relationship management). 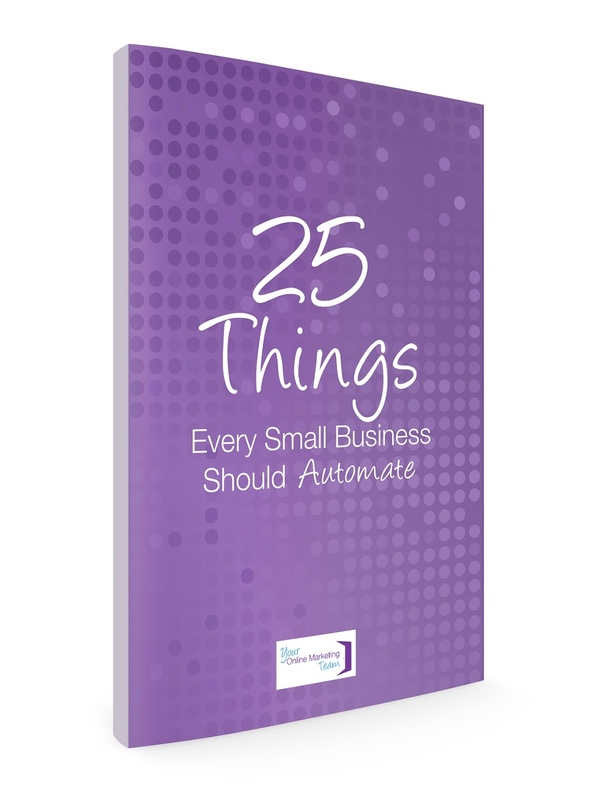 That combined with a powerful automation engine is the secret sauce that enables small businesses to market like a big business on a small business budget. The company has seen year-over-year growth despite making a major change to its business model from a setup fee and monthly subscription service to now a subscription service only. This change allowed for more small businesses to get access to Infusionsoft’s powerful all-in-one solution. Founders Clate Mask and Scott Martineau have become known globally as small business experts having chronicled their experiences of building Infusionsoft in their new book Conquer the Chaos: How to grow a successful small business without going crazy (Wiley, 2010). It debuted on the New York Times best-seller list and has become a staple on every entrepreneur and aspiring entrepreneur’s bookshelf. Infusionsoft helps small businesses grow smarter and faster through web-based email marketing 2.0 software that automatically adapts to prospect and customer behavior. Infusionsoft combines advanced multi-channel marketing and CRM in one app that’s driven by a powerful automation engine. The privately-held company has made the Inc. 500/5000 list four years in a row. The company is based in Gilbert, Ariz. and is funded by Mohr Davidow Ventures and vSpring Capital. For more information, visit www.infusionsoft.com.